National Training Manager Lynda Goldsmith and Senior Health & Safety and E Learning Advisor Karen Hoskins have launched the Caremark Health & Wellbeing Initiative. 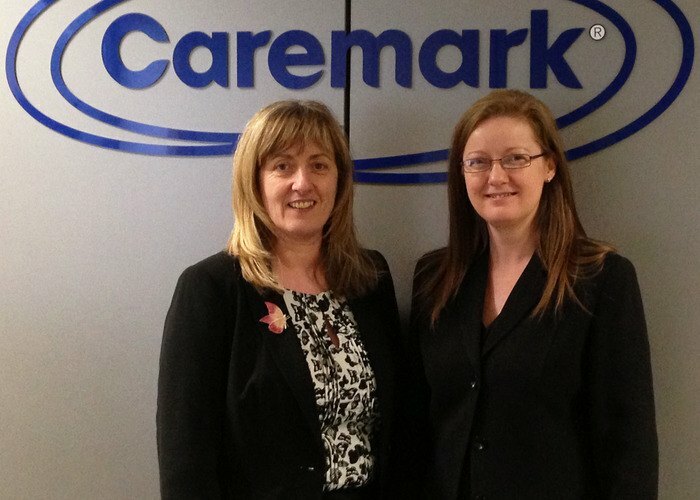 Supporting the franchise network in improving recruitment and staff retention, the initiative furthers Caremark's reputation as an innovative employer, dedicated to occupational health awareness. Includes general guidance on physical and mental health & wellbeing, diet, exercise and occupational health. For those delivering a care service, training on healthy eating choices, meal planning and the digestive system. Training on causes of fire, fire emergencies, and items such as fire extinguishers and fire doors. Acts as an induction for all employed staff, including training on slips and falls, manual handling and first aid. This course trains on topics including risk assessment, accident and incident, and fire and emergency.